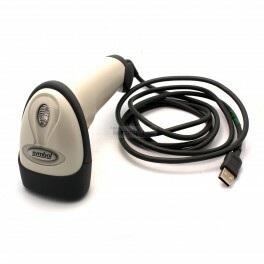 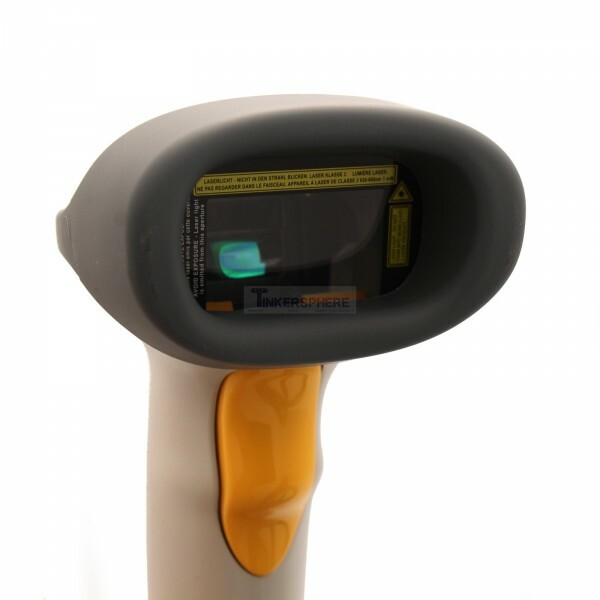 Symbol LS2208 USB Barcode Scanner that reads standard 1D barcodes on paper or electronic displays. 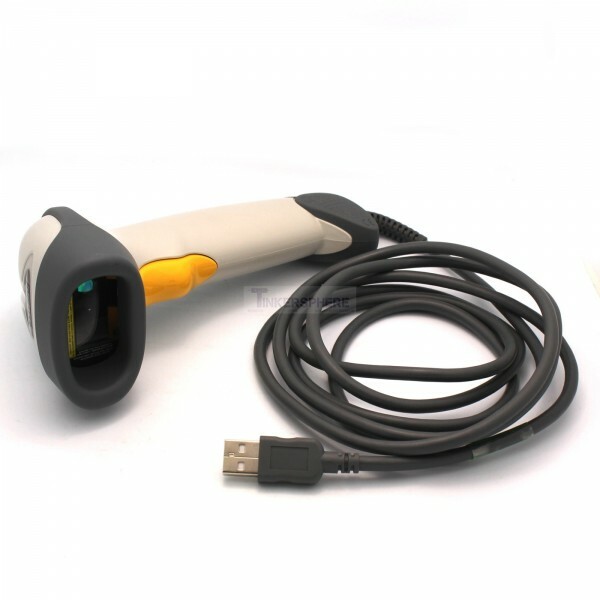 Plug into your computer's USB port and scan a barcode. The barcode scanner acts like a keyboard and "types" in the barcode.